Announcing a cast of 26 in this medieval story of legend and comedy. Tickets on sale now! 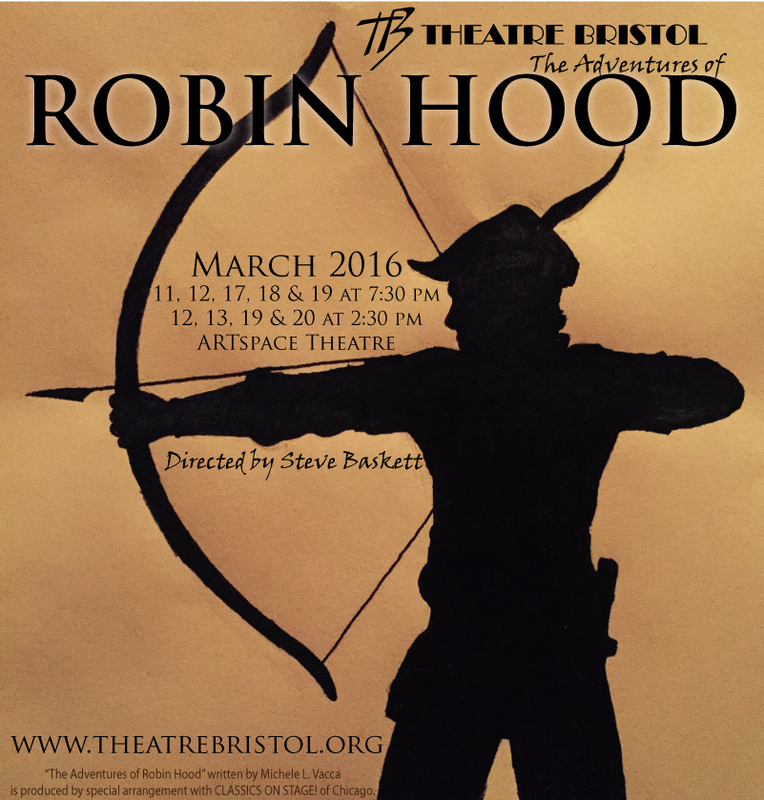 Theatre Bristol presents a madcap band of merry men and the people of Nottingham in The Adventures of Robin Hood at the ARTspace theatre, opening March 11 and running through March 20. The Adventures of Robin Hood is a whimsical retelling of the folk fable about the outlaw/hero Robin of Locksley, whose mission it is to “steal from the rich to give to the poor.” Robin Hood, his merry band, and Maid Marian join forces in Sherwood Forest to foil the evil Sheriff of Nottingham and restore justice to the kingdom. This lively and comical tale promises to be great entertainment for all ages. Directing is Theatre Bristol veteran, Steve Baskett, most recently seen as Scrooge in Scrooge! The Musical. 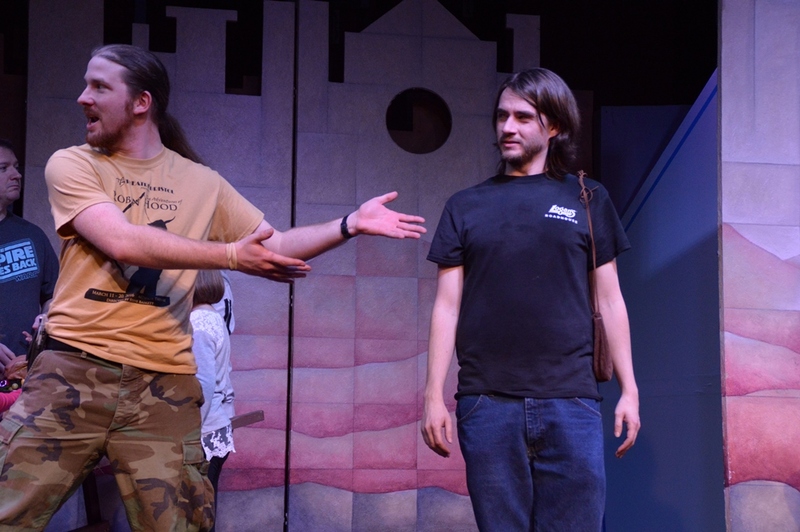 In the title role is Joey Collard as Robin Hood, joined by Stephanie Marie as Lady Marian Fitzwalter, Hunter Johnson as Sheriff Sir Guy of Gisbourne, and Dan Gray as Oswald the Unready. 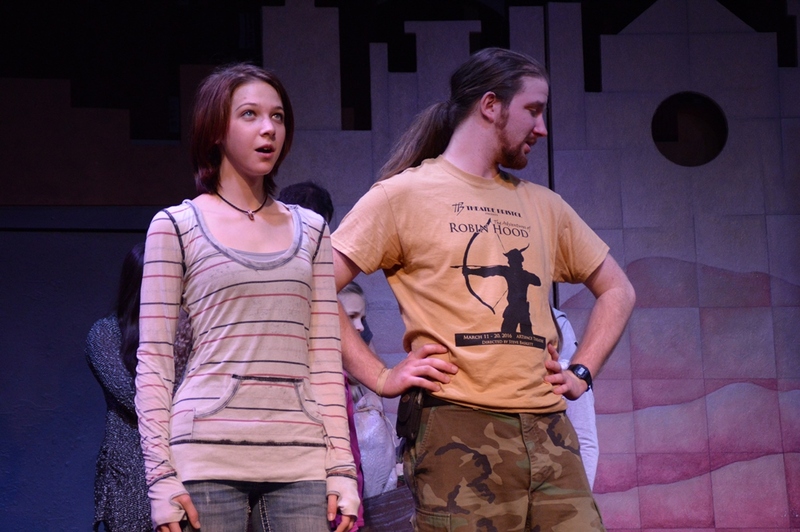 The merry cast also includes Lily Horton as Lady Gwendolyn of Glendower, Gracie Cunningham as Maid Gwyneth and Edwina, James Francis as Little John, Marc Montgomery as Friar Tuck, James Altman as Will Scarlet, Anthony Underwood as Alan-a-Dale, Steven Kestner as Davy of Dorchester, Alayna Walker as Nell Stutley the Innkeeper, Kaly Schmidt as Midge the Miller, Althea Huggins as Clever Cordelia, Jessica Blaylock as Brave Beverly, Autumn Grubb as Gilda, and Margaret Swiney as Rowena. Bill Locke is Alfred the Saxon, Margaret Swiney is his wife Alfrieda, and their children are Ava Marie White as Alison, Abram Moore as Albert, Carly Street as Alice, Zaiah Gray as Alvin, Sydney Cunningham as Alyssa, Solomon Lennon as Alwyn, Whitney Brooks as Alfreda, and Sophia Horton as Little Alfie Jr. The Merry Maidens are Ava Marie White as Lucy, Carly Street as Georgie, Sydney Cunningham as Kate, and Whitney Brooks as Ethel. 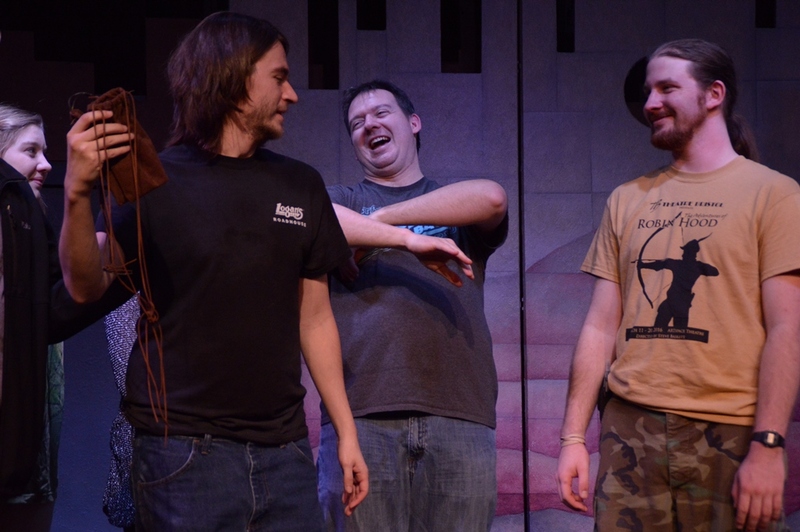 The Deputies are Abram Moore as Bardolph, Zaiah Gray as Randolph, and Solomon Lennon as Ferguson. 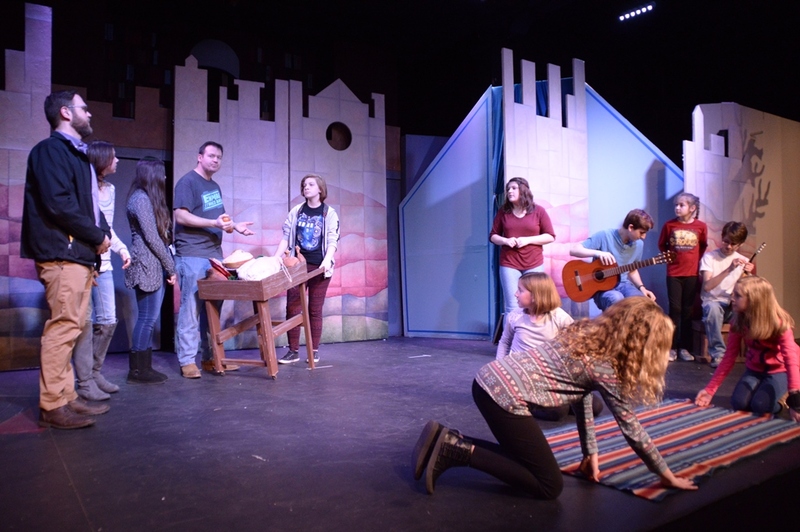 Baskett is supported by stage manager Shannon Dabney, with production team Suzanne Eleas, Laura O’Bryan, James Altman, Kaylee Fleenor, and Stage Combat Instructor CJ Ferguson. CLASSICS ON STAGE! of Chicago. For reservations, tickets may be purchased online, by phone at 423-212-3625, or at the door though please note that many shows sell out in advance. Tickets for all performances are $12 for adults, $10 for students and senior citizens (over 60). 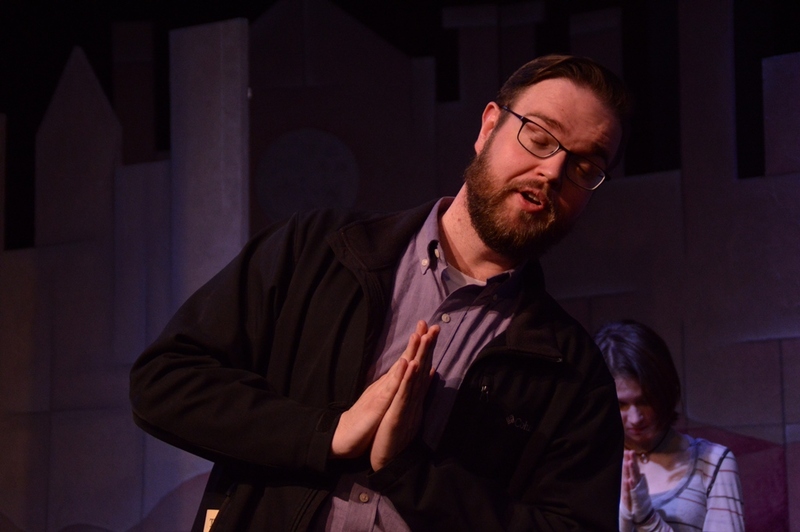 Performances are scheduled for March 11th at 7:30 pm, 12th at 2:30 and 7:30 pm, 13th at 2:30 pm, 17th at 7:30 pm, 18th at 7:30 pm, 19th at 2:30 pm and 7:30 pm, and 20th at 2:30 pm. 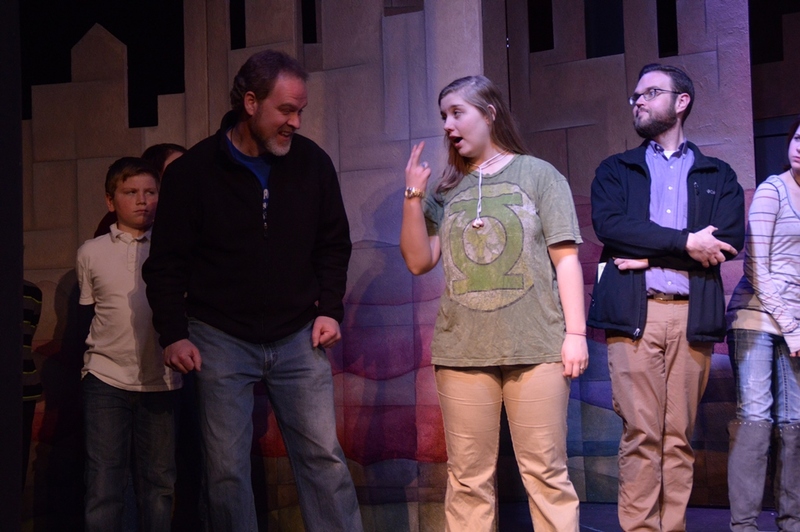 The ARTspace Theatre is located at 506 State Street, Bristol, TN 37620. 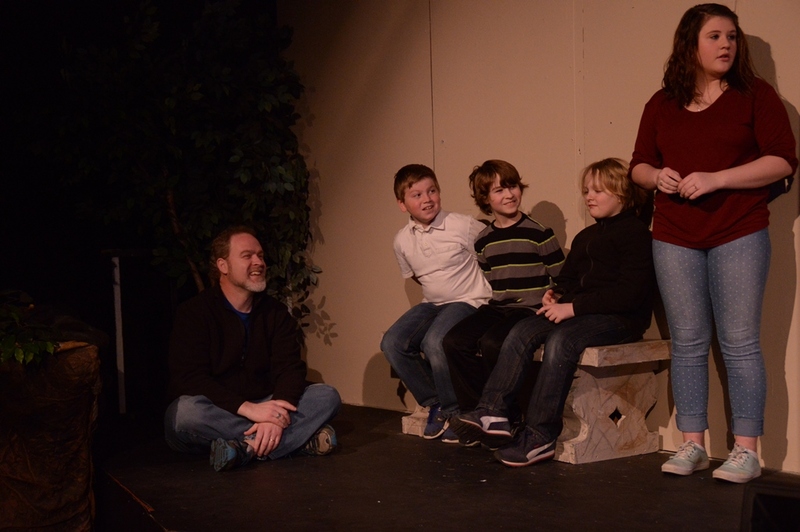 Founded in 1965, Theatre Bristol is the oldest continually running children’s theatre in northeast Tennessee and now proud to start its 51st season. 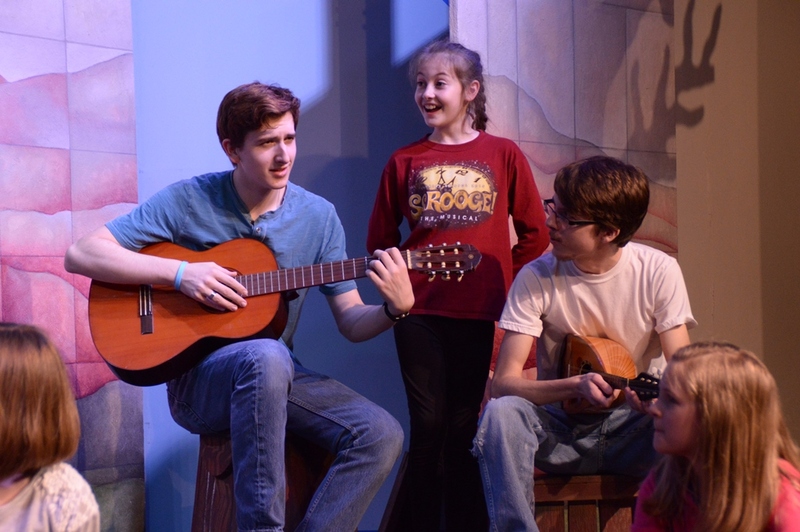 Its Main Stage season consists of up to five productions. Some of its performances take place in the ARTspace, a multi-purpose, black box theatre which seats up to 120. Theatre Bristol is entirely volunteer run and we invite you to get involved. For more information, visit the Theatre Bristol’s website or Facebook page, contact Theatre Bristol at 423-212-3625, or email info@theatrebristol.org.